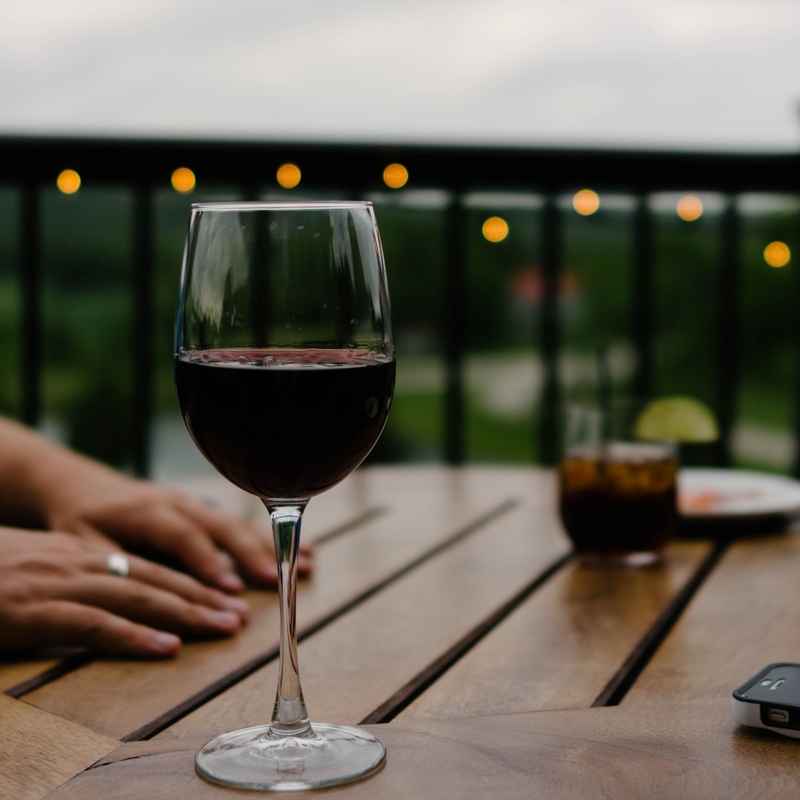 One of the most recognised wine brands in the world needed to take it's fantastic brand awareness and start having meaningful conversations with consumers across social channels. The challenge is this, how do you pivot a communications strategy that has been built around increasing recognition towards an engagement strategy that is built on generating meaningful relationships? What Hotwire built with Campo Viejo over two years is a passionate and expressive brand. We needed to ensure that these two vital ingredients shone through the engagement campaign and placed these attributes at the heart of the communications strategy. We developed a content programme that took advantage of some key peaks in Campo Viejo’s global strategy, working around some of their initiatives such as Streets of Colour, a series of events Campo Viejo organises around the world with famous street artists. To do this, we published live and dynamic content that transmits the brand experience at the local level to achieve the desired interaction with the target audience. We worked across Facebook, Twitter and Instagram to create meaningful and shareable content that the audience felt naturally compelled to share. Initiatives such as #CampoViejoWalls, where Instagram users were encouraged to share street art from around the world, alongside Facebook competitions looking for emerging artists in the region helped to generates significant reach and interactions. In order to maximise this exposure, the communication plan also included outreach to key media, working with target publications to get the right message appear in the right place at the right time. We achieved one of the main objectives of Campo Viejo, connecting with consumers in the digital spaces they like to hang out. Thanks to the work done across the social channels, we saw huge increases in engagement with a whopping 685% increase in Instagram engagement alone. The Facebook work attracted thousands of users to the landing page, achieving the cheapest costs of the brand social media strategy. It also generated the best fans monthly growth ever on Facebook for the brand. On the traditional media side of things, The Campo Viejo brand was present across major lifestyle titles such as Esquire, XL Semanal, Nuevo Estilo, Grazia, Forbes, Gente, and El Mundo. As well as appearances in broad cast media such as Onda Cero, Cope and Cadena Ser La Rioja. "Hotwire has been instrumental in shaping Campo Viejo´s presence in social media and in communicating the brand purpose."